A Chinese government owned company is handing over its bear bile farm to an animal welfare group. 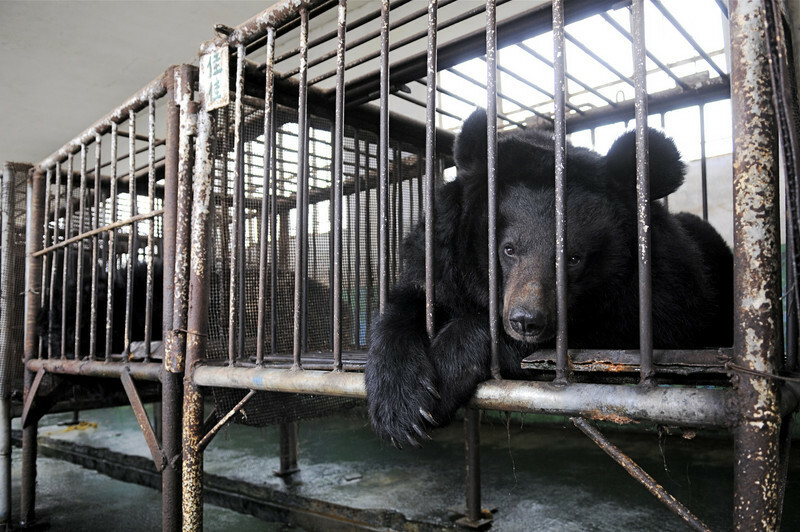 The group plans to convert the farm in the southern Guangxi region’s capital Nanning into a bear sanctuary. 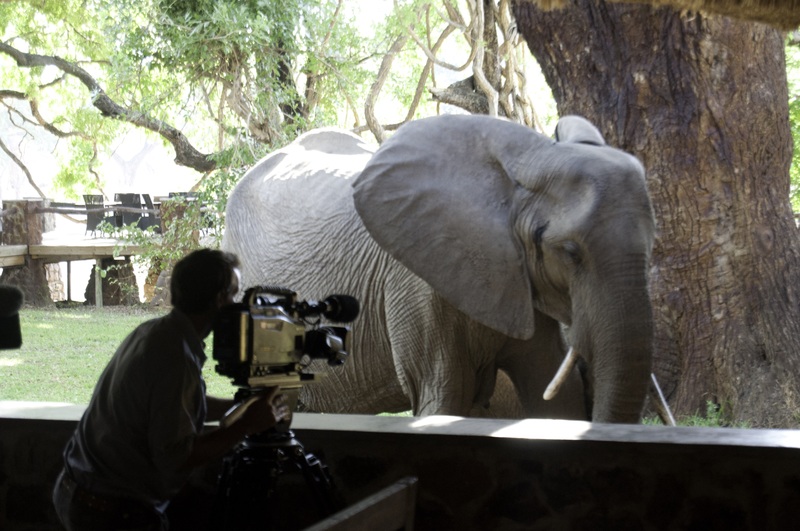 The handing over of the facility will see 130 bears currently resident there given a new lease of life. Hong Kong based Animals Asia signed the contract with state owned company Flower World after the company said it was moving out of the bear bile industry as it was unable to make money. The new sanctuary will offer a home to Asiatic black bears which are commonly known as moon bears because of the crescent moon fur markings on their chest. 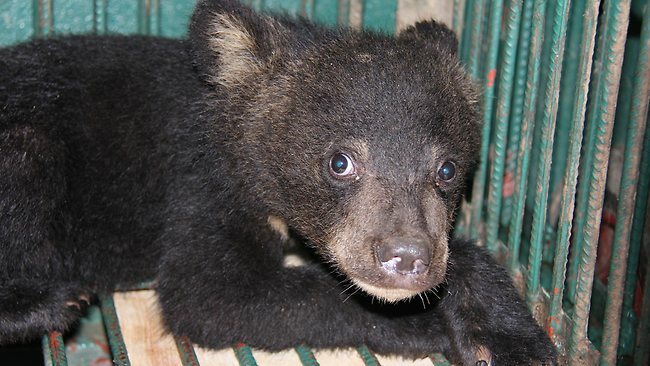 It is not just the lack of profits though that has lead the company to move away from bear bile farming. 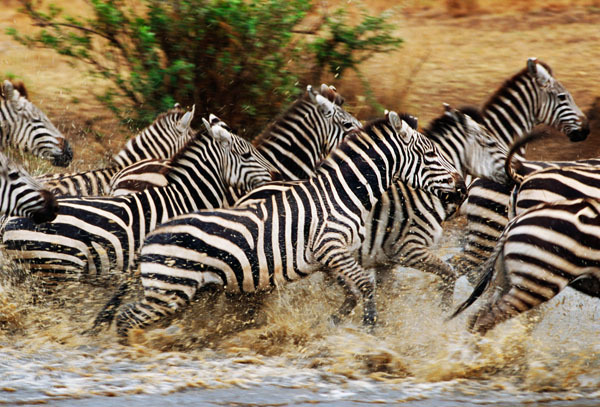 Increasingly people’s attitude in China is changing in regard to wildlife and animal welfare. The current practice of bile extraction where bears are strapped down and needle inserted into their stomachs is coming under increasing scrutiny in China. Animals Asia will take over the ownership of the facility in May and will start to retrain the staff there on how to look after the bears rather than extract bile from them. The group are setting aside over US$5 million for the retraining and upgrading of the facilities. 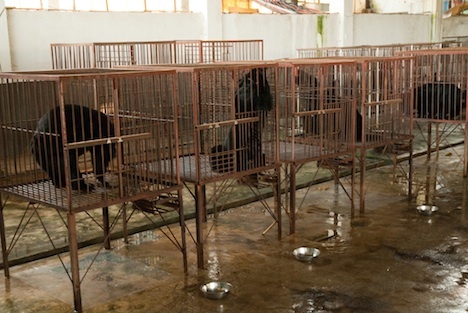 Animals Asia also hope to use the facility as a sanctuary for other moon bears rescued from the bear bile trade. Terrified baby, unaware of its fate, life it will endure as a prisoner to satisfy human’s greed. 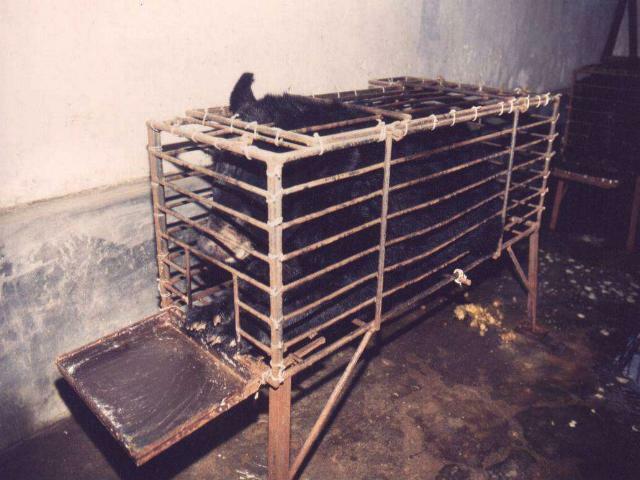 China can end the practice of all “bear farming”.